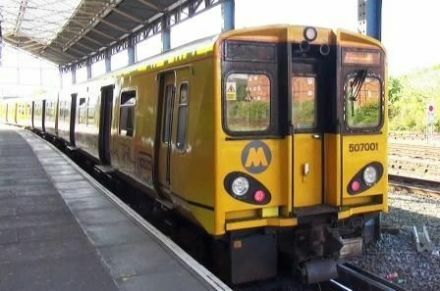 A cab-ride journey aboard a Class 507 (3-Car Unit) of Merseyrail from Southport to Hunts Cross & return on the Northern Line. 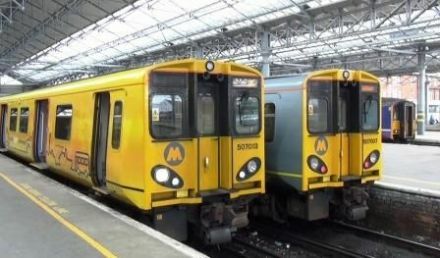 Two complete return cab-ride journeys aboard a Class 508 (3-Car Unit) of Merseyrail firstly from Liverpool Central to Ormskirk returning to Sandhills, then from Sandhills to Kirkby & return on the Northern Line. 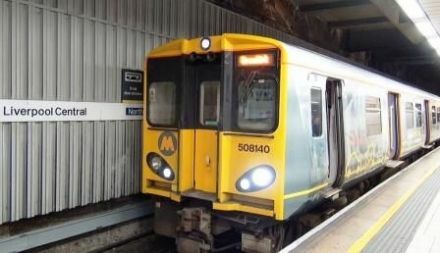 A cab-ride journey aboard a Class 507 & 508 (3 & 6 Car Units) of Merseyrail from Chester to New Brighton & West Kirby on the Wirral Line. 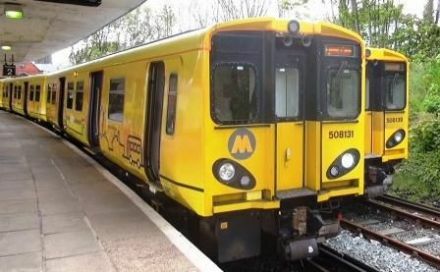 A cab-ride journey aboard a Class 507 (3-Car Unit) of Merseyrail from West Kirby to Ellesmere Port & Chester on the Wirral Line.